There are a lot of misconceptions—and even myths—surrounding belly fat and how to banish it. What we often envision in the rulebook for de-bloating are strict diets and grueling fitness regimens that tire us out just thinking about them. Even when we work up the courage to take on these belly fat–burning strategies, our stamina and patience easily wane—long before we ever see the results we desire. But it turns out that an approach more in tune to the lazy-girl playbook might be most effective in beating belly fat and keeping it off. We reached out to three experts—a physician, a nutritionist, and a trainer—to weigh in with their top habits lazy girls can adopt to beat belly fat (without having to put in too much work). Keep scrolling to see what these experts recommend for banishing belly fat. This strategy may seem odd, but according to nutritionist and New York Times best-selling author Kimberly Snyder, it will greatly improve the state of your stomach. "Stop drinking lots of liquids with meals," she says. "By drinking water with meals, you are diluting your digestive juices and slowing down digestion that is cutting into your energy." Though it's important to keep hydrated throughout the day, ease off during meal time to keep the digestion clear. When one imagines strategies for eliminating belly fat, eating isn't at the top of the list. However, so much of how you can reset your stomach starts with what you put in it. Amy Lee, MD, head of nutrition for Nucific, recommends getting a healthy dose of protein right before you go to sleep for the night. "Protein before bed has shown clinically to boost your metabolism the next morning," she says. 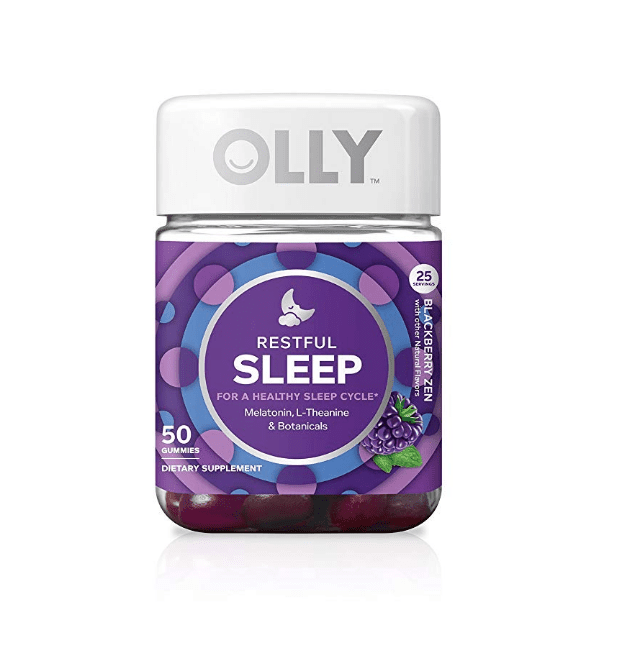 "Plus it helps your body repair itself more effectively while you sleep, so you wake up feeling fresher." She recommends half a grilled chicken breast or a scoop of protein powder. Just as you should end your day with protein to help your body repair itself overnight, Lee recommends kick-starting your day in the same manner. "A high-protein breakfast will turn your metabolism up even more … and give you a nice energy boost," she explains. 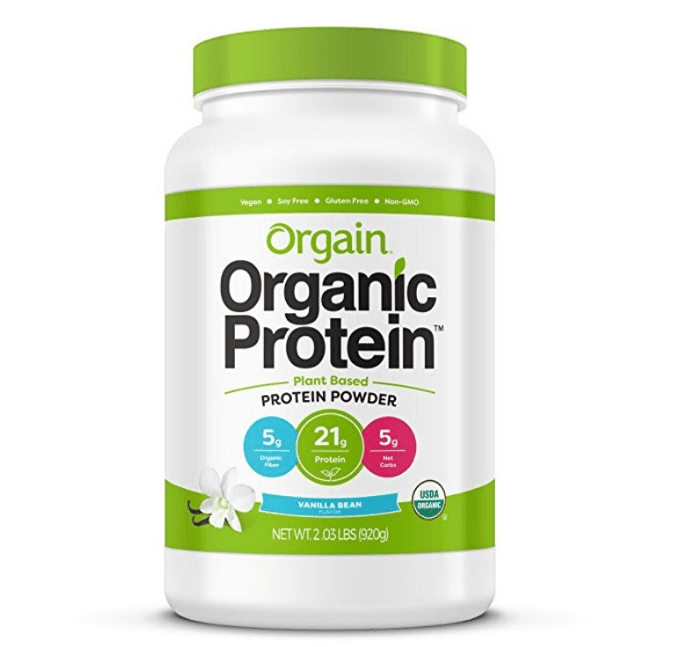 "Protein has long been proven to be thermogenic—meaning it makes you burn fat. Turning on your fat-burning engine first thing in the morning keeps your metabolism going for the rest of the day." In addition to protein, Lee suggests you incorporate fiber and healthy fats into your breakfast. "This will improve your digestion and make you feel fuller and lighter on your feet for the rest of the day," she says. "After a few days of doing this, you'll find yourself eating less for lunch and dinner than you normally would." When crafting a healthy energy-boosting breakfast, one ingredient to definitely steer clear of is sugar "because it will spike your cravings and ruin the benefits of your breakfast." 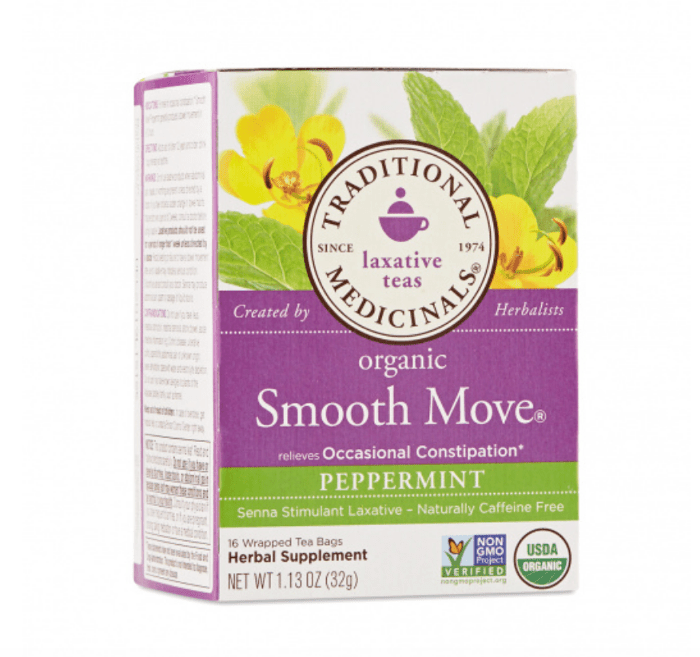 Fit Chef Katy Clark recommends a super-quick and easy way to get a flat stomach—have a tea with a herbal laxative like Smooth Move by Traditional Medicinals ($4). "It will help clear out the system for a flatter belly," she says. Simply upping your intake of probiotic-rich foods can help to reduce the bloat around your midsection, which is often confounded with belly fat. Probiotics are an integral part of Snyder's nutrition plan. While you can get a healthy serving via yogurt, kombucha, and other fermented foods, lazy girls can easily get a daily dose taking a probiotic supplement. Take two of Snyder's SBO (soil borne organism) probiotics daily to reap the benefits and rebalance your entire body back to health. 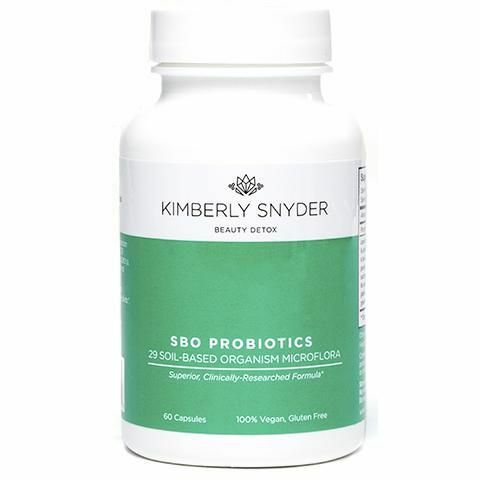 In addition to resetting your stomach and leading to long-term weight loss, especially around the midsection, Snyder says probiotics are "one of the keys to ultimate nutrient absorption, energy, and having awesome, youthful skin." All experts agree that avoiding certain foods completely is essential to beating belly fat. Snyder calls out salty foods as the first thing to eliminate. Admittedly, this is no easy feat, but simply being conscious that high-sodium foods can cause bloating can help persuade you to make healthier decisions. Snyder recommends swapping out salt for seasoned herbs to enhance flavor. The second food to be wary of is dairy. Sounds like too much of an endeavor? In this day and age, it isn't as difficult as you'd think. "Replace dairy items with almond milk, almond cheese, coconut yogurt, and the whole range of dairy-free items that are available now," Snyder says. Last but not least is the belly fat–beating habit every lazy girl can get behind: Get more sleep. One overlooked (and easily fixable) reason you're not losing belly fat is simply that you are not getting enough sleep. Research has found that sleep deprivation messes with your metabolism, thus making it difficult to burn fat cells. Once you try your hand at the array of lazy girl–friendly options above, make sure to finish off the day with some quality shut-eye to allow your body to get to work on itself while you catch some z's. Next up, check out seven beauty tips for the supremely lazy girl.